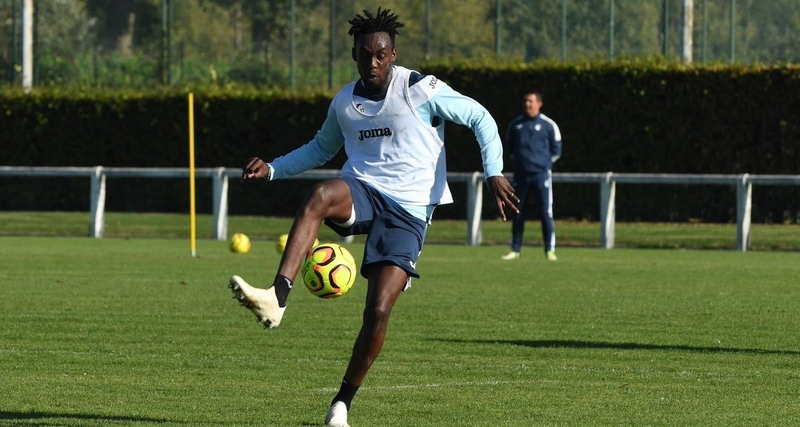 Le Havre striker Tinotenda Kadewere was on Friday named the club’s Player of the Month of March. The 23-year-old was directly involved in four goals in three games he played during the month, managing to score two. He was presented with the award before the league encounter against Niort which ended 0-0. He played for 86 minutes in the tie before making way for Hervé Bazile. Meanwhile, this is the second time the Warriors international has picked the award since joining the Ligue 2 side in the pre-season. He was named the club’s best player for the month of December.